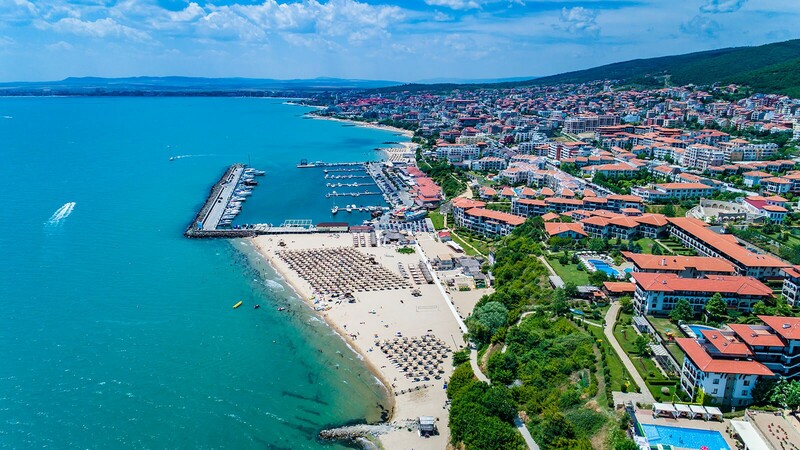 Dinevi Group is the first company in Bulgaria, which started constructing holiday closed-type settlements, positioning itself in the luxurious segment of the real estate market. 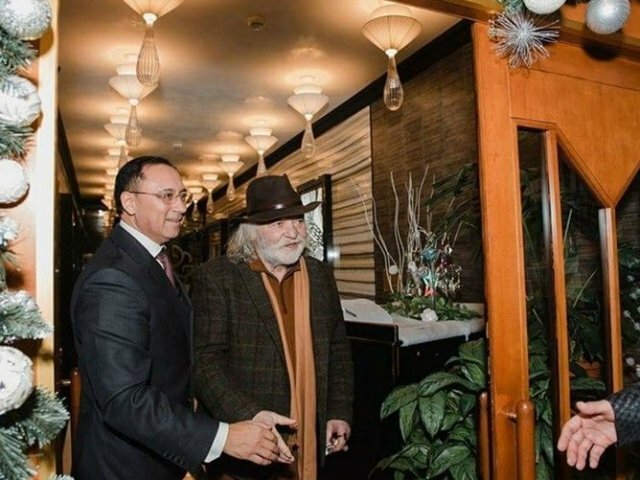 DINEVI GROUP is the first company in Bulgaria, which started constructing holiday closed-type settlements, positioning itself in the luxurious segment of the real estate market. Trust, security and correctness are the rules that move it forward and made its reputation as a correct partner and guarantor of quality and luxury construction. A good worldly wisdom says that success is not a matter of luck, but a matter of choice. 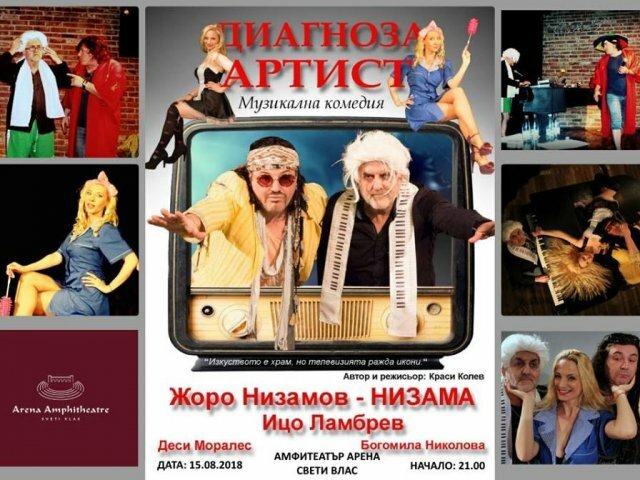 And in the distant 1989 Dinko and Yordan Dinevi made it. When they created the company DINEVI GROUP, when they made the choice to build with power and on a large scale, to impose lofty standards for tourism and business and to conquer peaks after peaks. Today, 30 years later, the success is already fact. 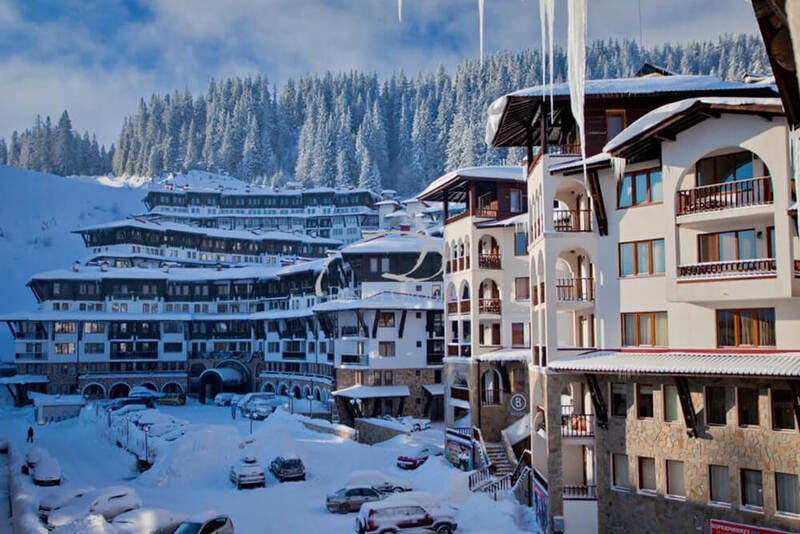 By its projects and activity, the company contributed not only to the development of tourism in Bulgaria, but also to the positive change in the appearance of the Bulgarian resorts. They managed to create a transparent and prosperous business, following the Fair play rules. 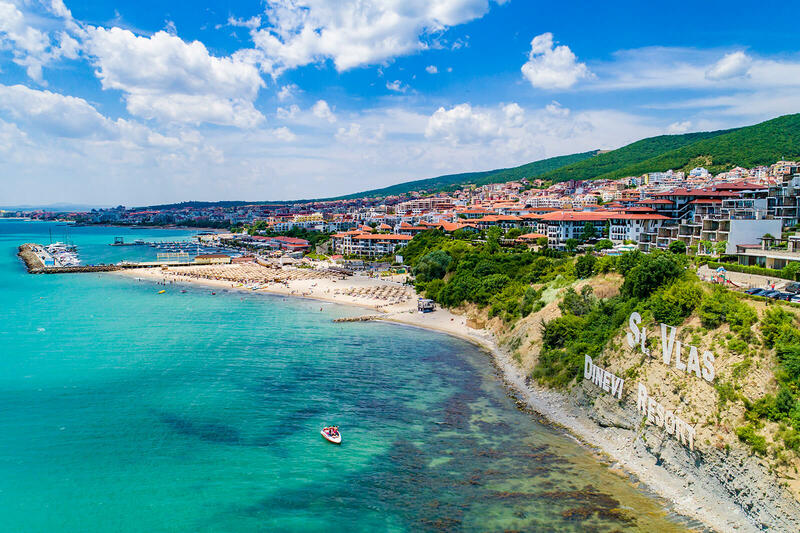 The constructed dozens of holiday complexes, turned Sveti Vlas into an elite resort and proved that in Bulgaria there could exist integrity, honesty and vision in business. And they move forward, they keep walking towards new, higher goals. We always strive to do our best, because we know that to build a company that has a history and rich portfolio requires high morality, integrity, personal attitude and respect. DINEVI RESORT unites more than 40 scenic complexes, nestling in the nature as a unified architectural ensemble. They are tied together with a modern infrastructure, landscaped and lighted shopping streets, chic boutiques, elite restaurants and bars, golden blue flag beaches, beauty salons, sports facilities, churches, Amphitheater, medical centres and countless entertainment options. 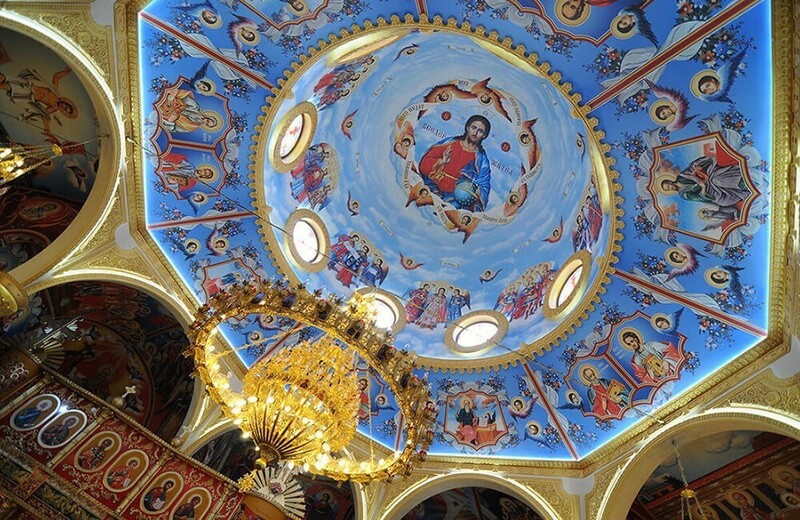 GRAND MONASTERY is the heart of the resort. The amphitheatrical 5 buildings are connected to each other by a warm escalator connection. All apartments are luxury finished and have fireplaces. Sophisticated luxury and unusual interior characterize the VIP apartments, which are the only luxury accommodation in the region of Studenets. By its opening in 2007, MARINA DINEVI gave a serious request to become an elite club place for yachtsmen and people for whom the luxury and style are not only a way of life, but also a philosophy. MARINA DINEVI is one of the emblems of the Bulgarian Black Sea Coast and is among the most famous places for the young, curious, adventures and all who are in love with the marine life. 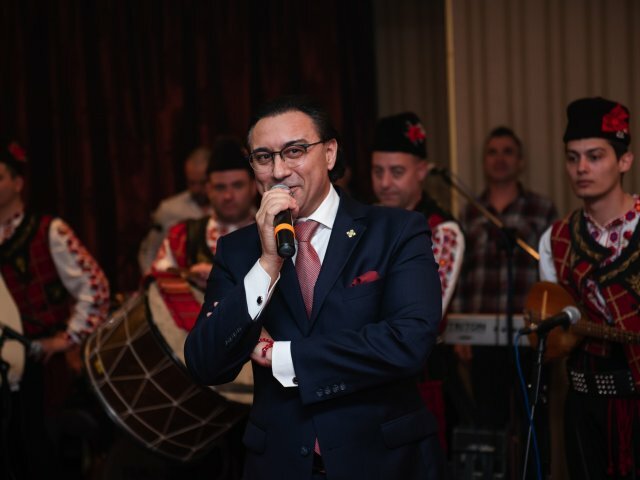 DINEVI GROUP not only builds, but also restores what was constructed by and for great Bulgarians. 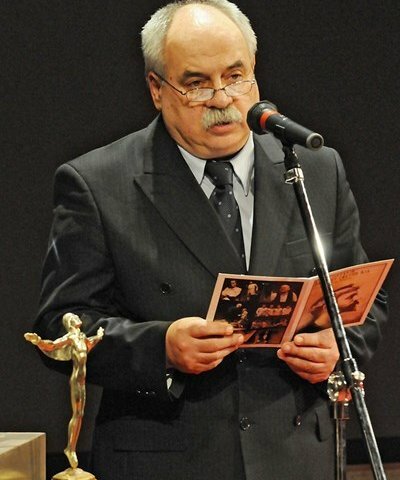 In 2004 the company established the Bulgarian Memory Foundation – Dinevi Brothers” which goal is: to create, restore and maintain monuments related to the heroic past of Bulgaria, and to research and popularize the Bulgarian history and the Bulgarian cultural and historical heritage. At the base of every art, as well as of every business, is the passion – to what inspires you, what makes you happy, what you do from your heart and with power. 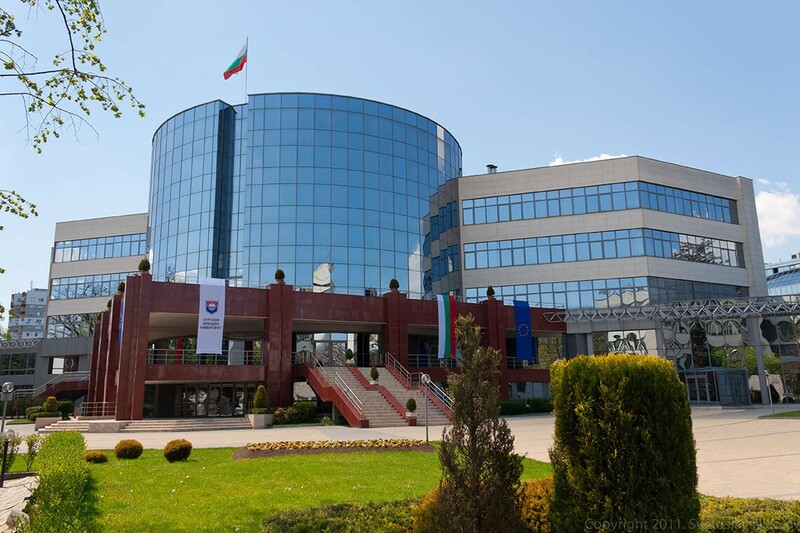 DINEVI GROUP are the main contractors of the building of the Burgas Free University. 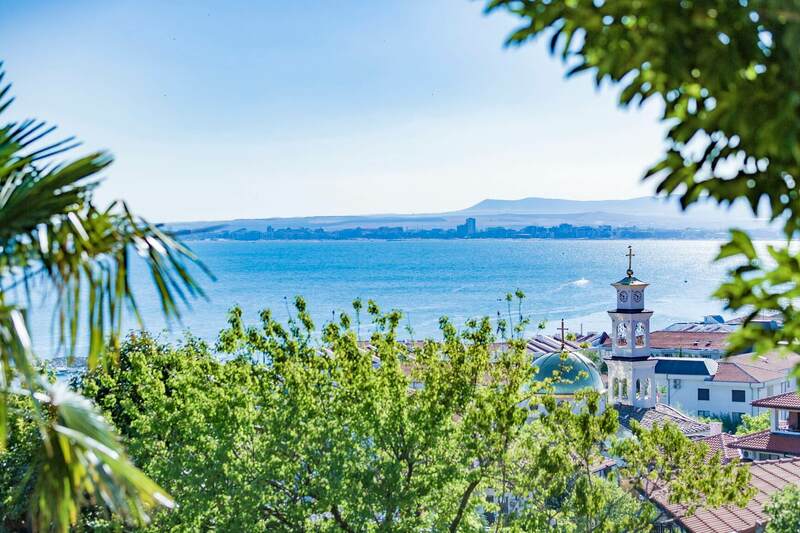 It is one of the largest public realizations for the Burgas region. 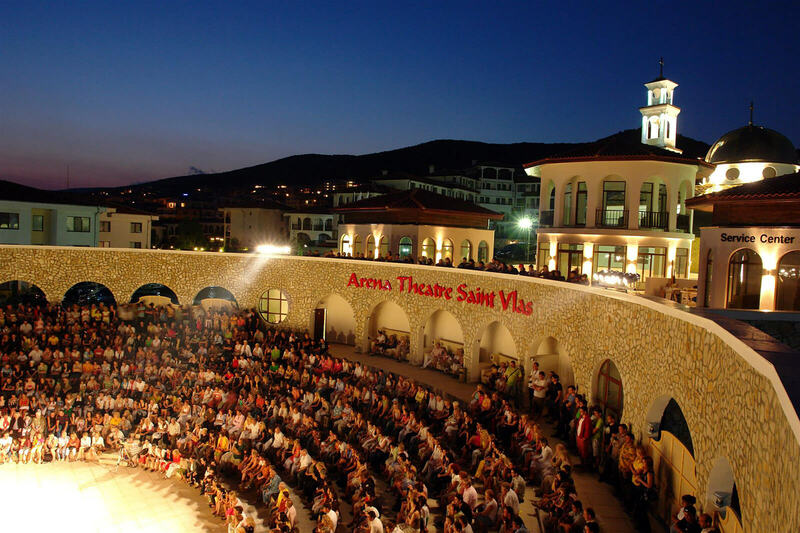 In 2008 DINEVI Brothers constructed “ARENA” Amphitheatre. 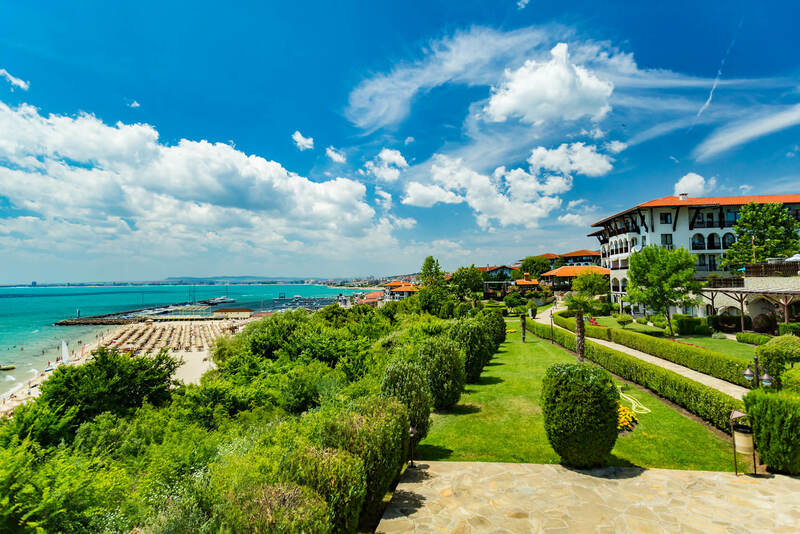 The modern facility has 800 seats for the lovers of Melpomene and is located only a few meters away from the shore. 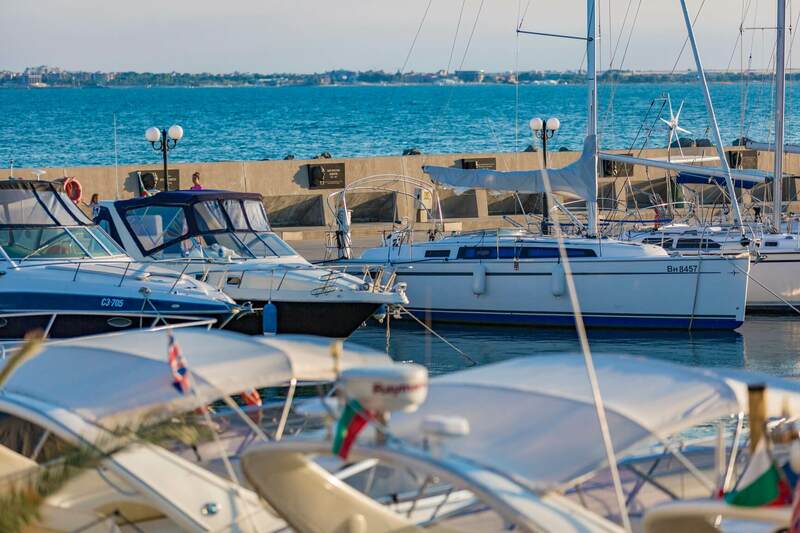 The Alley is located at the yacht port in Sveti Vlast. It every day attracts the attention of hundredths of tourists, surprised by the fact that they can honor their national hero and to present flowers. 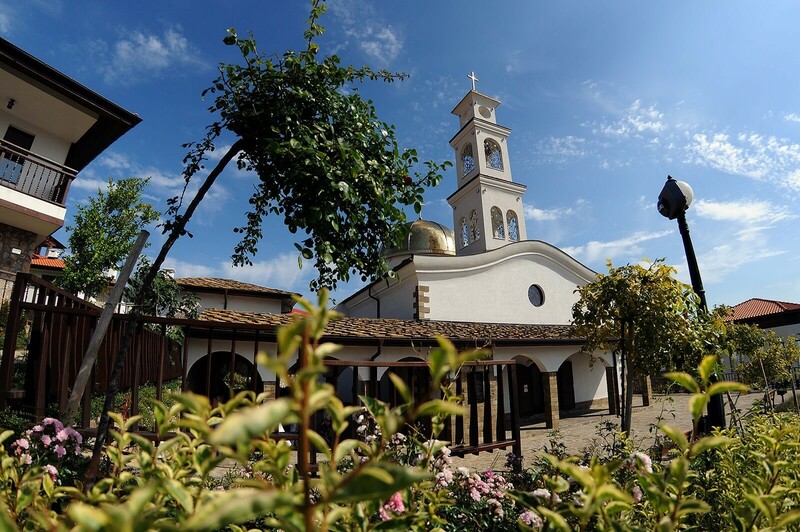 Continuing the donation traditions of the Bulgarian revival leaders, Dinevi brothers invest their own funds in the construction of the “Sant Blaise” Church, located over the ruins of the authentic monastery “Saint Blaise” dating back to the XIV century. There is nothing better than doing the things you want. To live the life with all of its emotions – whether good or bad. To deal with the challenges you face in your way towards your goals and dreams. We believe that our success is based also on the fact that while working we entertain ourselves. We enjoy every minute of what we do, because we do it with enthusiasm and from heart. And we try to pass this also to the persons around us. That’s how we create an environment that motivates and charges with positive energy. 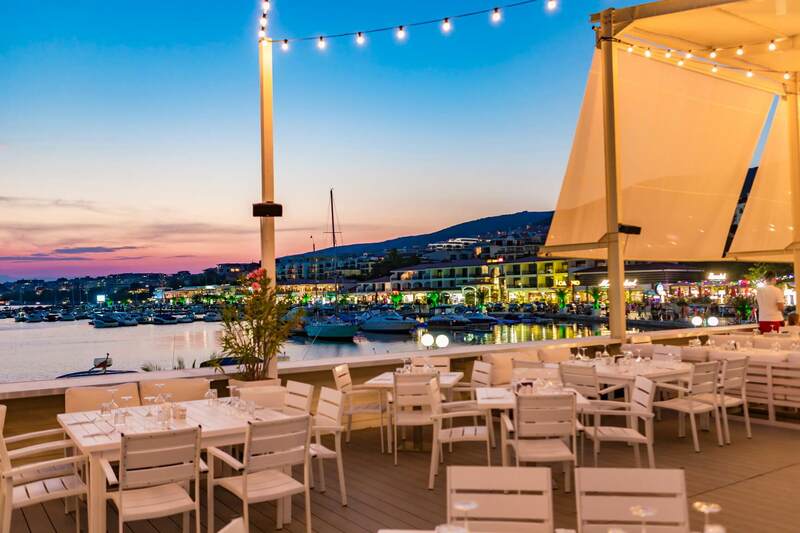 By Movie Of Mario Monicelli "Unknown Perpetrators"
A fleet of over 50 sailing yachts will dock at Marina Dinevi in Saint Vlas on August 13th. 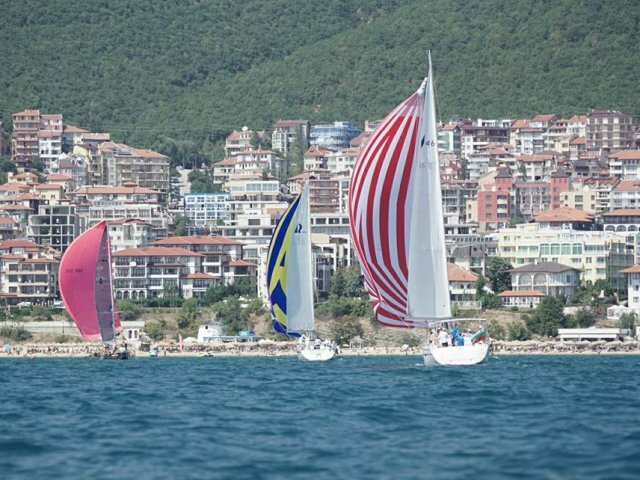 Finalists from the second stage of the regatta will arrive at 3:00 pm. “Diagnosis Artist” is a funny tragicomedy that tells of the sweet madness of the artist through his various incarnations. With a very emotional and influencing speech Yordan Dinev declared that he wanted to pay homage to the self-sacrifice of these people, who waiving their wellbeing gave their lives for Mother Bulgaria. Boyan Radev – They are men in life, men in friendship, men in business. 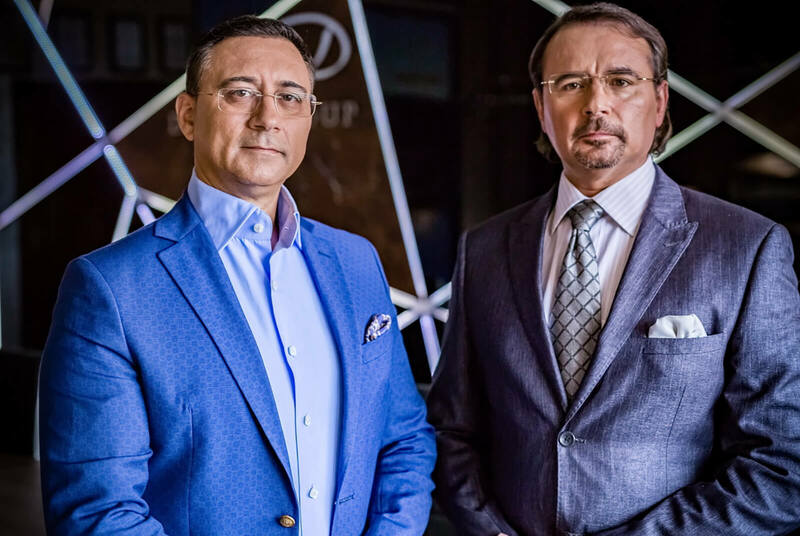 They both are entrepreneurs of large scale – large enough that Bulgaria is too small to accommodate them. Today more than ever we need the “Optimistic Theory of Our People” – such as that was defined many years ago by the great Ivan Hadzhiyski. Subscribe to our newsletter to receive special news and upcoming events notifications from Dinevi Group.